Comments: Western Howard County, Mt. Airy! 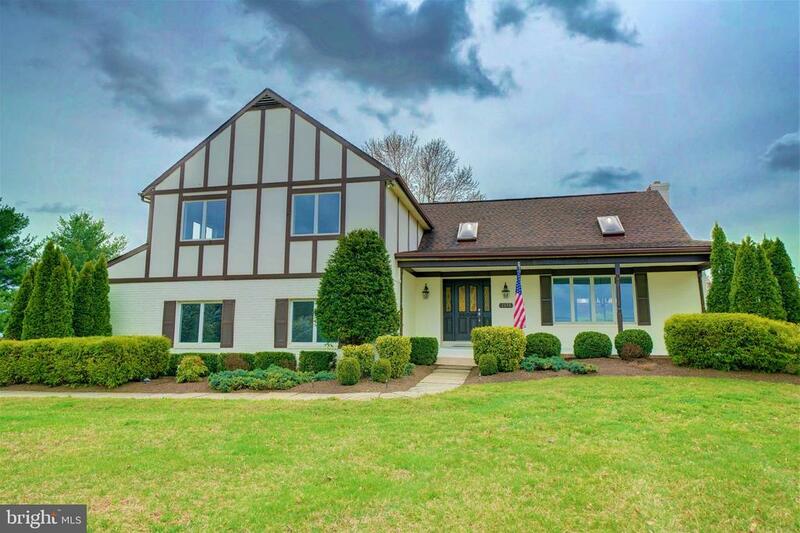 4BD/4.5 BA sits on 1.13 acres with privacy fencing. Upon entering you will be enjoying cathedral ceilings that continue through the living room to the dining room. Hardwood floors throughout main level. Carrera marble countertops and stainless appliances in kitchen. Family room has a brick wood burning fireplace w/ slider that opens to the back multi - level deck. Finished basement makes for a great rec room or movie room. Master bedroom w/ slider that opens to upper back deck, ensuite has sunken soaker tub w/ skylight. Heated 2 car garage with cold and hot water. Top of the line roof with architectural shingles. HVAC, hot water heater, water treatment system. Fresh paint throughout! Stop by Sat and Sunday 1-3pm and see your new home!